Jose Gimenez struck off a header via a corner kick in the 89th minute to secure a late 1-0 win for Uruguay over Egypt in their Group A clash at the 2018 World Cup on Friday. Mohamed Salah was an unused substitute for Egypt as he was not ruled fit to start versus Uruguay. This is Uruguay’s first win in a World Cup opener since 1970, as La Celeste move level with Russia atop Group A with three points. 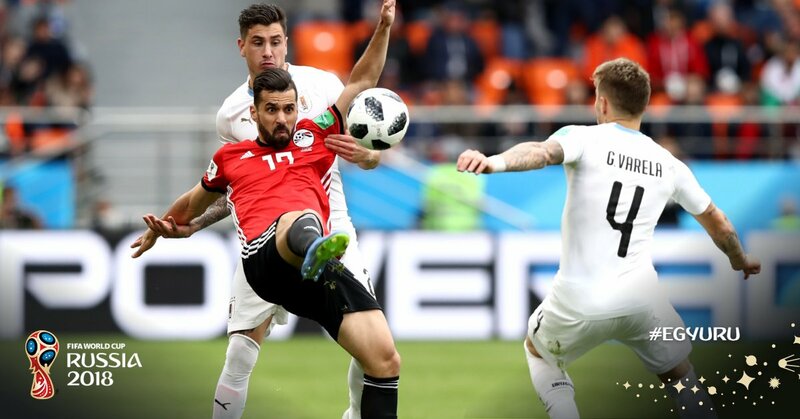 Egypt will face Russia in its next match on June 19 in what could be a must-win game if the Pharaohs hope to reach the round of 16.